Brilliant! 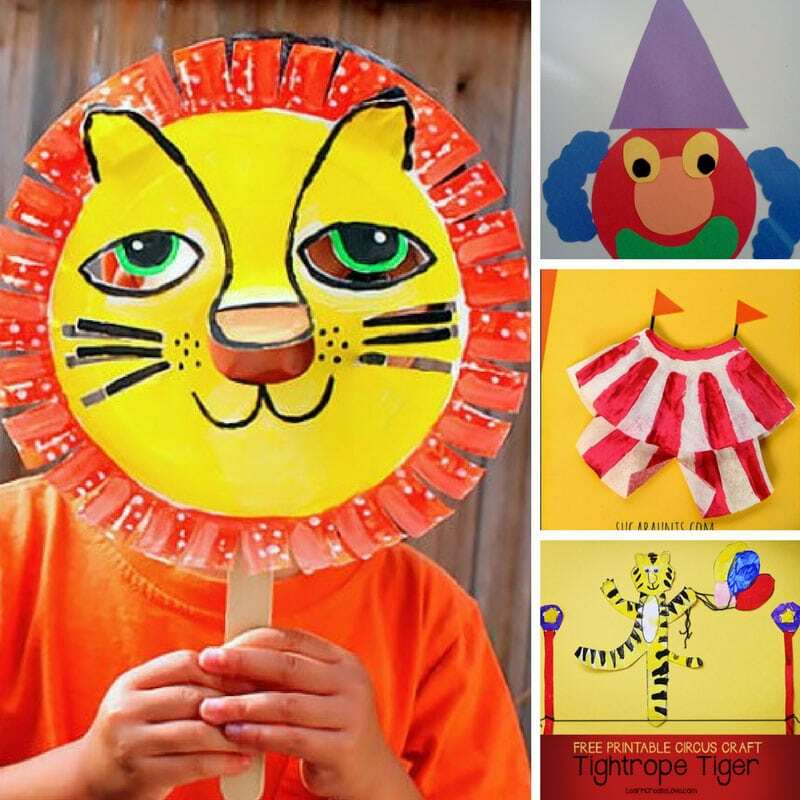 Circus Crafts Your Toddlers will LOVE! The circus is coming to town and we’ve got so many circus crafts for your child to enjoy as well as themed snacks and activities! 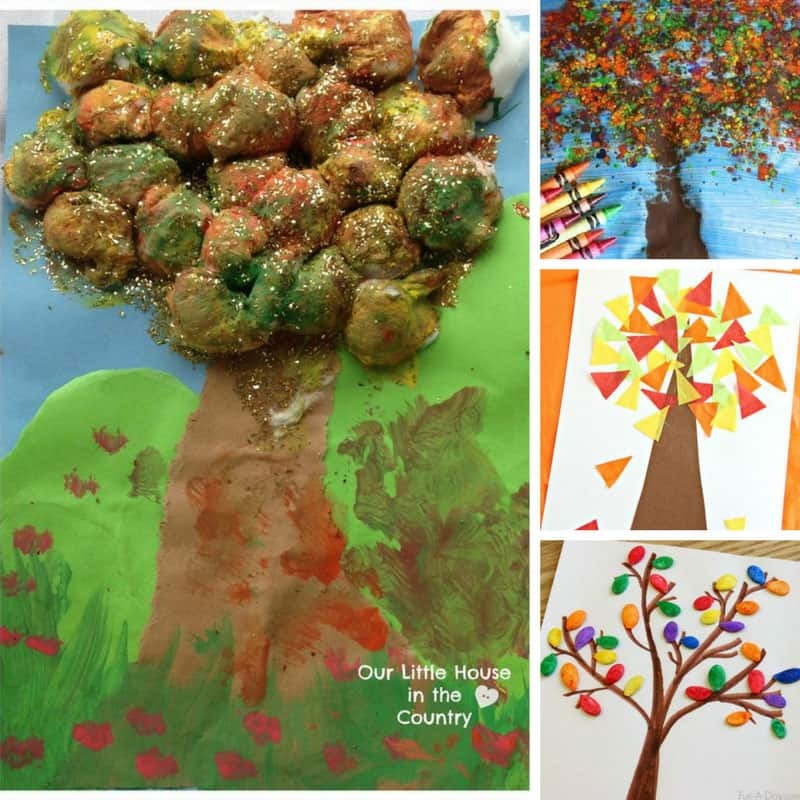 Feed the elephant – Scroll down to see the wonderful feed the elephant activity for a mix of fine and gross motor fun. 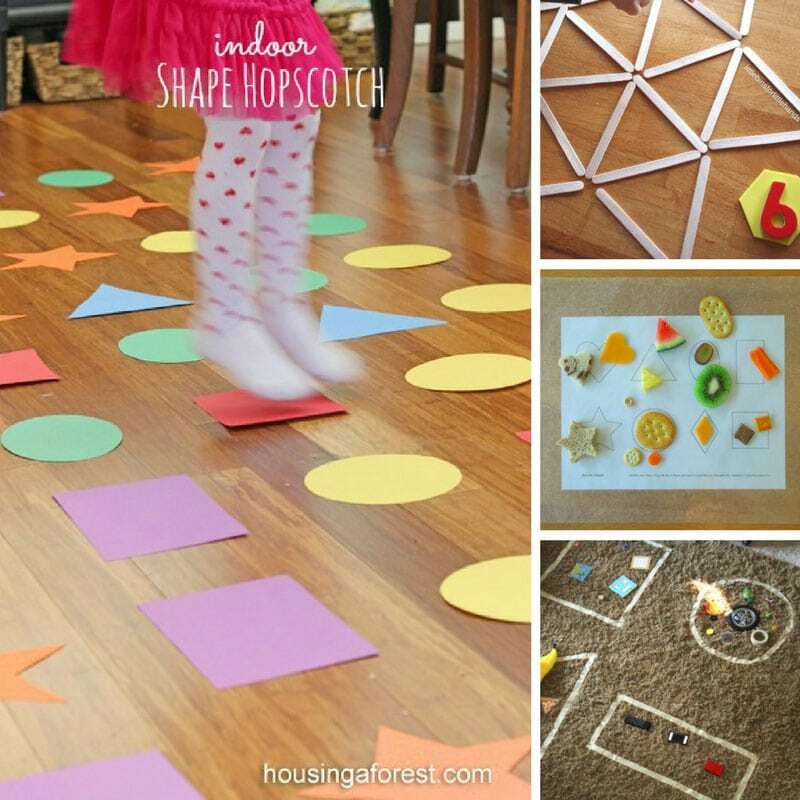 Shape sorting – I love this activity for sorting shapes and colours to make a cute clown. Circus tent craft – This circus tent painting craft uses coffee filters and looks adorable. Would be a great idea for an invitation if you happen to be planning a circus themed party too. Paper bag clown puppet – This paper bag clown is really cute, and you can use him to act out some of the stories in this week’s circus books. 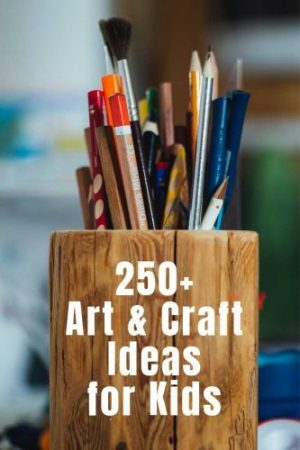 Paper plate animals – There are so many ideas for paper plate animals here I can’t decide which one we should make first. Maybe the elephant! Tightrope tiger – Oh how adorable is this tiger on a tightrope? The kiddos will have lots of fun painting this one and then setting up the scene. Paper circus tent craft – Download the template and then your kiddos can colour it in before you turn it into a 3D circus tent complete with animals and ringmaster that would be perfect for small world play! Toilet paper tube lion – Time to get out those toilet paper tubes, because you might want to make a whole family of these cute lions. Circus finger puppets – Your child will have fun colouring in these circus characters, then you can turn them into finger puppets for some imaginary play. Duck pond – For some fine motor practice why not try the old fashioned ‘fishing for ducks’ carnival game. Just fill your water table with water and ducks and then practice catching them with a fishing net. Paper plate elephant puppet – Oh I came across a lot of paper plate crafts in my search for circus activities, but this elephant is the cutest by far! Loo roll animal zoo – As long as you have enough toilet paper holders in your stash your kiddos can craft a whole circus of animals, and then use them for imaginary play! Gorgeous paper plate lion mask – It really is gorgeous, and every circus needs a lion right? We must not forget about helping develop the larger muscles needed for gross motor skills and encouraging climbing, running, crawling and jumping. Here are some wonderful circus gross motor activities to get your little one up and moving. Clown shoes – borrow a couple of pairs of daddy’s shoes and see if the kids can walk around the room in them. Tightrope walking – set up a balance beam with either a plank of wood or just some painter’s tape stuck to the floor. Then encourage your child to walk the tightrope, with one foot in front of the other. Bean bag toss – set up some baskets and practice throwing the bean bags into them. You can add some problem solving practice to this activity by asking your child to match the colour of the bean bag to the correct coloured basket. Lion training – have your child pretend to be a lion and jump through a hula hoop. If you want to make it more authentic decorate the hoop with pieces of red and orange tissue paper to make it look like a ring of fire! Midway games – Midway games are a great way to have fun on Circus week and to practice gross motor skills all at the same time. Ring toss and can knock down are perfect choices. Carnival game – I love this idea for a spontaneous carnival game with an added element of skill. Tin can stilts – This is a brilliant way to practice balance skills, on good old fashioned tin can stilts! 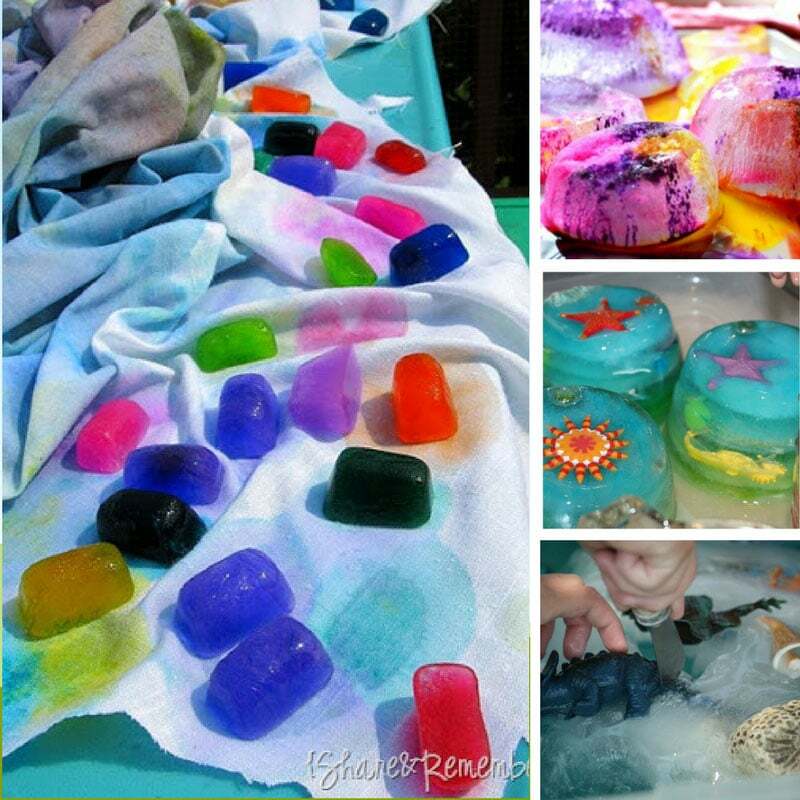 Sensory tubs are a brilliant way to encourage learning through invitation to play. 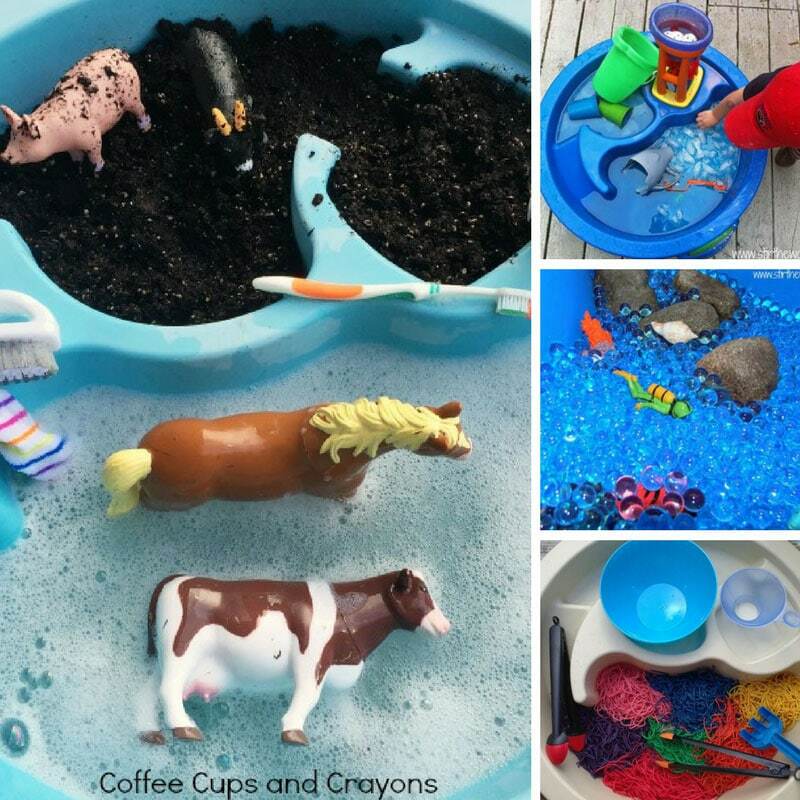 Little ones can explore their senses as well as practicing pouring and measuring, counting and patterning. There is also an opportunity for small world play too as they explore and comprehend the world around them. Circus sensory bin – This sensory bin uses popped popcorn and kernels, which is just so appropriate for a circus theme I think. Circus popcorn cupcakes – I love these popcorn cupcakes because the kiddos can help to decorate them, and piling up those teeny tiny marshmallows is excellent fine motor skill practice! Circus animal cupcakes – Here’s another circus themed cupcake, but this time there’ s cute little circus animal sitting up top. Circus snack mix – Here’s the perfect circus snack that your child can put together themselves, including animal hoops, and clown noses! Clown pizza muffins – These clown pizza muffins will be a huge hit as your little one can decorate their own clown before eating him at snack time.